SA govt monitoring situation in Sudan - SABC News - Breaking news, special reports, world, business, sport coverage of all South African current events. Africa's news leader. Omar Al-Bashir is also facing charges at the International Criminal Court over alleged war crimes. 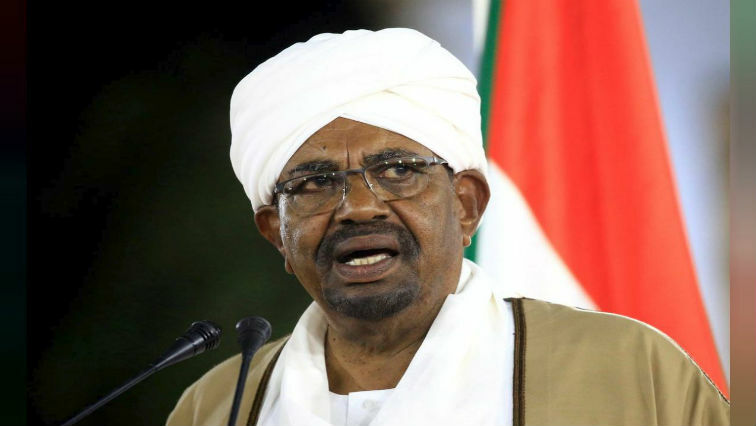 Sudanese leader Omar Al Bashir has been ousted from power and a military council has taken over governing the country for a transitional period of two years. The developments follow months of violent protests against Al Bashir’s thirty years in power. He is also facing charges at the International Criminal Court over alleged war crimes. International Relations Minister, Lindiwe Sisulu, addressed the situation in Sudan whilst delivering the Dr Phyllis Naidoo memorial lecture in KwaZulu-Natal on Friday night. This entry was posted on 13 Apr 2019,06:55AM at 6:55 AM and is filed under mobile-leadstory, Africa. You can follow any responses to this entry through the RSS 2.0 feed. Both comments and pings are currently closed.